Video games always strive for better graphics. This is true today as much as it was decades ago. What exactly qualifies as ‘better’ is, of course, debatable. Undeniably, it brought us the 90s’ early-3D era of video gaming. Harking back to those days is OK/Normal by YouTuber and developer 98demake. While the third dimension has been part of gaming for a long time (even if only in the form of pseudo-3D dungeon walls), it truly took off in the 32- and 64-bit era — unless you owned a computer and never understood what all the bit-waffling was about. Especially for consoles, 3D came at a price. Frames had to be sacrificed. 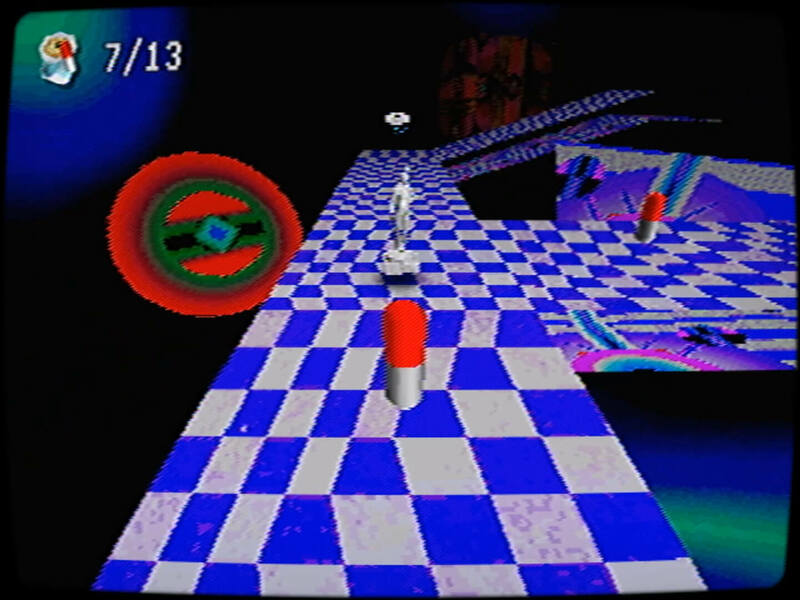 Interlacing was not uncommon and was baked into some games. Resolutions remained low and needed years to slowly inch their way towards high definition. Many such games were, quite frankly, ugly as sin. This little figurine is the protagonist of OK/Normal. On top of that, many developers just did not know what to do with their formerly two-dimensional properties. 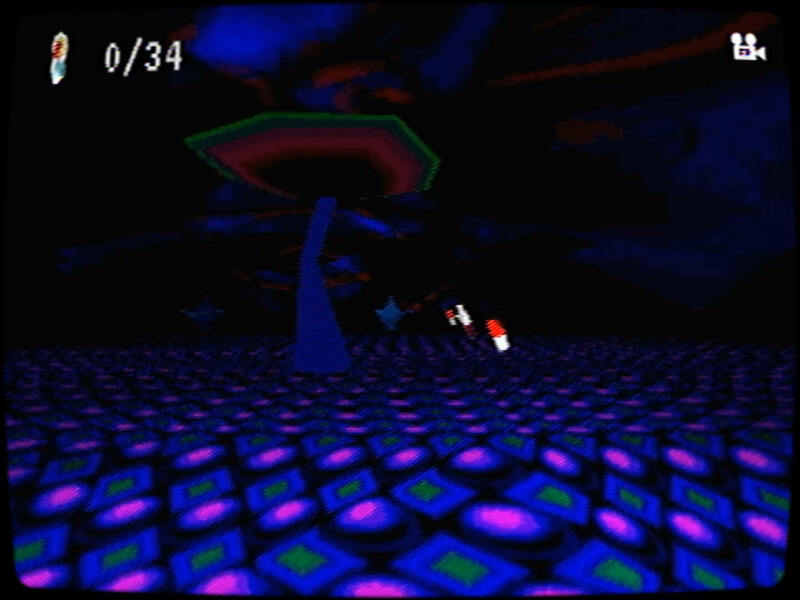 Some made the jump, such as Mario 64 — now regarded as a classic. Other franchises, among them Earthworm Jim, Worms and Sonic the Hedgehog struggled. Some, like Bubsy, simply crashed and burned. Nevertheless, the art style of the early 3D era has made a comeback. Though not nearly as popular as the aesthetics of the 8- and 16-bit era, it provided the looks for games such as Vaccine, Strafe, MacBsat 64 or the aptly named Back in 1995. New to the family is OK/Normal. OK/Normal does not merely build its world with as few polygons as possible, it also uses all the filters required to give you the feeling of sitting in front of a CRT monitor. The only concession made is the frame rate, which at sixty frames per second is double or triple what the Jaguar CD could muster. Be advised: the visual style can be a bit of strain on the eyes. Superficially, OK/Normal appears to be a sequel to LSD: Dream Emulator. You wander through labyrinths made of weird shapes. Chequerboard patterns and textures lifted from Windows 95 screensavers are everywhere. OK/Normal describes itself as a horror game. While not horror-themed in the traditional sense, it certainly can be a bit disturbing and a bit of a strain on the eyes as well. 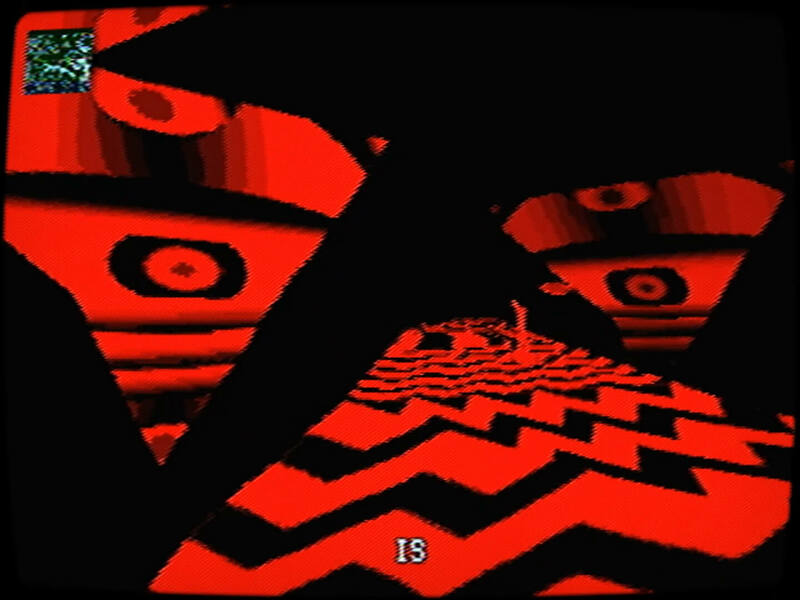 Over the course of the game, the level aesthetics become creepier, so there is some level of escalation. Unfortunately, below the surface of its early PlayStation-era looks, OK/Normal is as pedestrian as it gets. It asks you to do exactly one thing: collect items, then head for the level exit while avoiding threats. If that sounds familiar, it is because that sums up nine out of ten Steam horror games. Shrooms – how very fitting. The first couple of levels are mundane but tolerable. Things completely fall apart in a later stage. This one requires you to find six keys in a maze. The maze is large. There are no hints as to where the keys are. Your character moves slowly. Running only makes them move marginally faster. All textures look the same. Should you master this maze, expect no reward. The overall playtime of OK/Normal clocks out at about an hour. The story is non-existent and boils down to some psychological horror babble in the background. OK/Normal may replicate the aesthetics of the early 3D era well, but lacks any sort of substance. OK/Normal is available now for PC and Mac.